If you are struggling with the burden of unmanageable debt, bankruptcy may be the answer for you. Through bankruptcy, millions of people like yourself have put debt worries in the past and found a new path to a brighter financial future. • Eliminate or significantly reduce your debts. 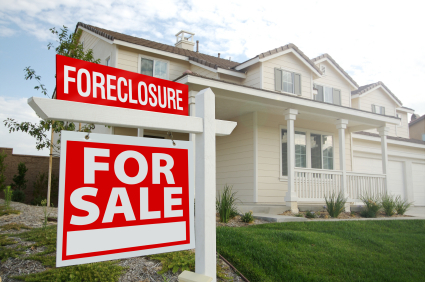 • Stop a home foreclosure. • Stop a wage garnishment. • Gain a fresh start. If you need to speak with an experienced bankruptcy lawyer, contact Yoder & Kraus today. We have helped many people find solutions to debt problems and gain the fresh start they have been seeking. At Yoder & Kraus, we are committed to making a positive difference in the lives of our clients. We offer experienced and dedicated representation, with an emphasis on personal service and affordable representation. We understand that no two clients face the same debt challenges. To provide the quality representation our clients require, we take time to listen to our clients, understand their situation, and devise a legal plan tailored to meet their particular needs and objectives. We handle both Chapter 7 and Chapter 13 bankruptcy to allow clients the flexibility to choose which form of consumer bankruptcy best meets their individual needs. If you are sick of debt worries and creditor harassment, help is just a phone call away. We offer a free consultation and affordable flat fees. To schedule your free consultation with Yoder & Kraus, call (260) 347-9400.